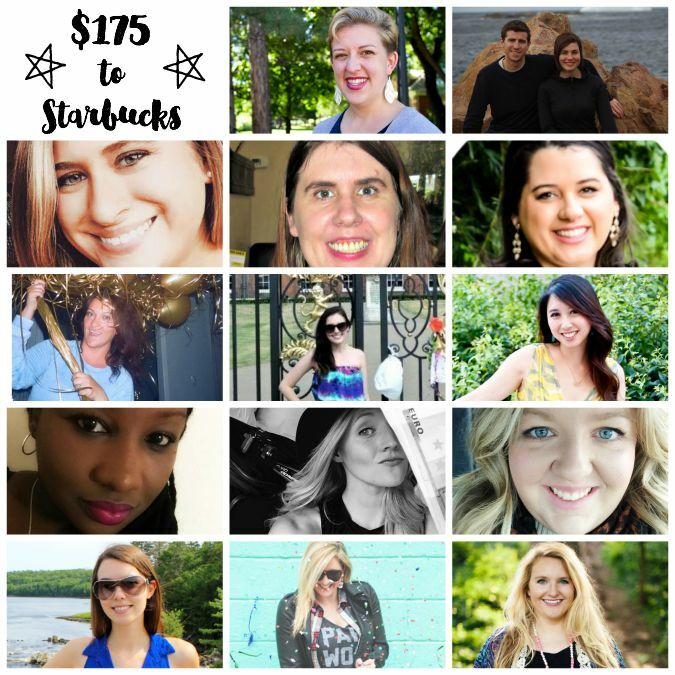 Giveaway ~ $175 to Starbucks! Also, In case you haven’t yet, check out my Check in for the Summer Reading Challenge that I posted earlier! 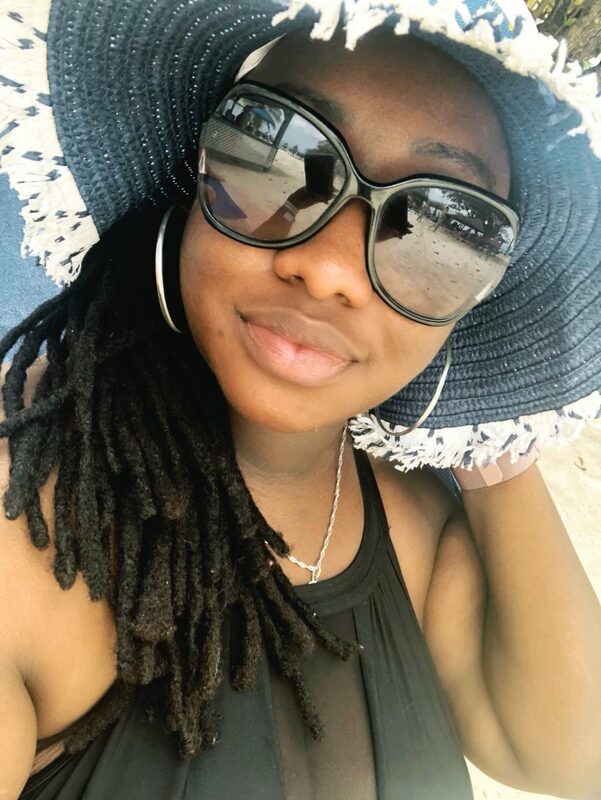 Previous Post Literary Ladies Check In ~ Numero Dos!